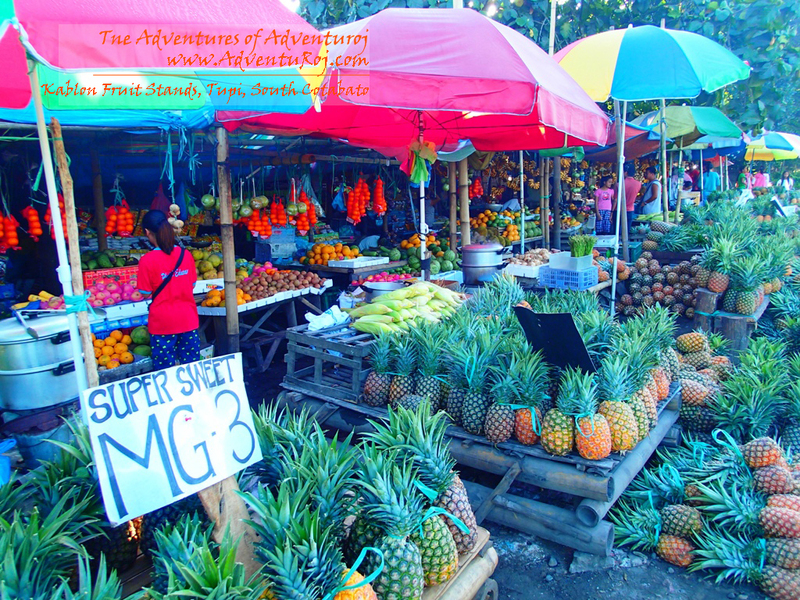 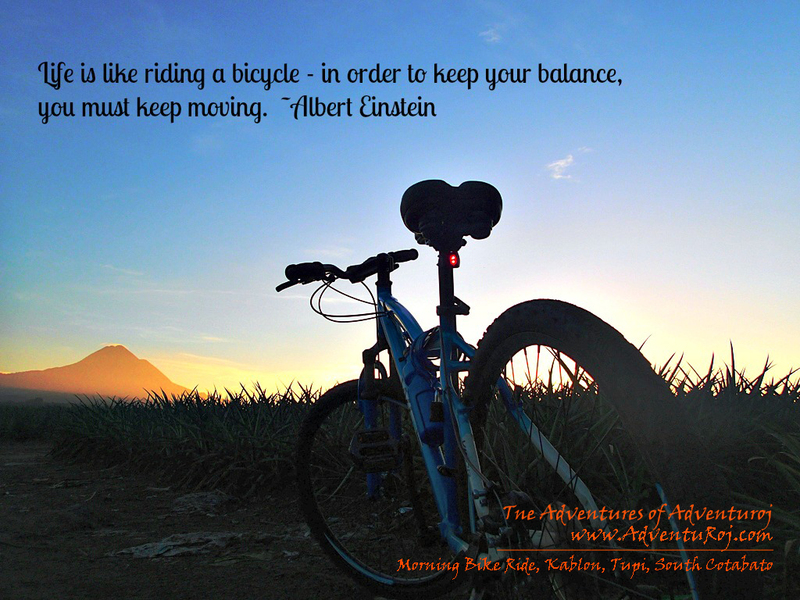 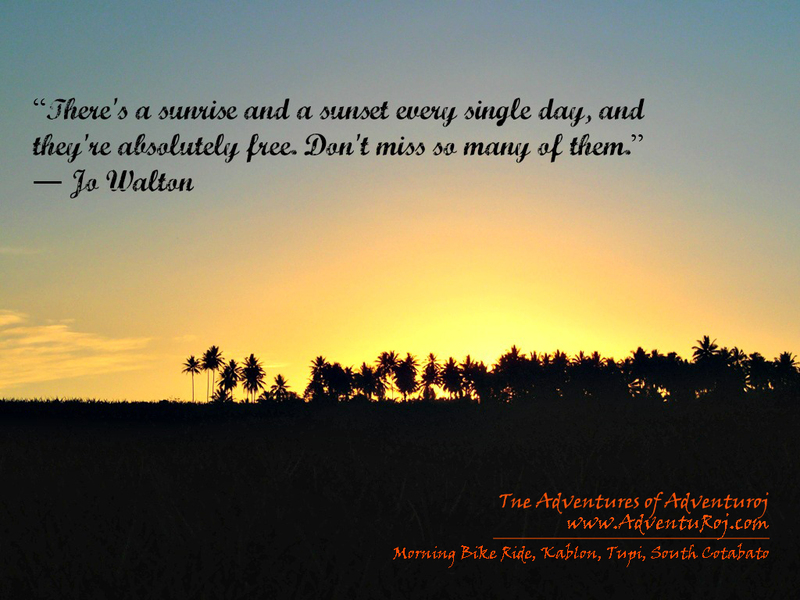 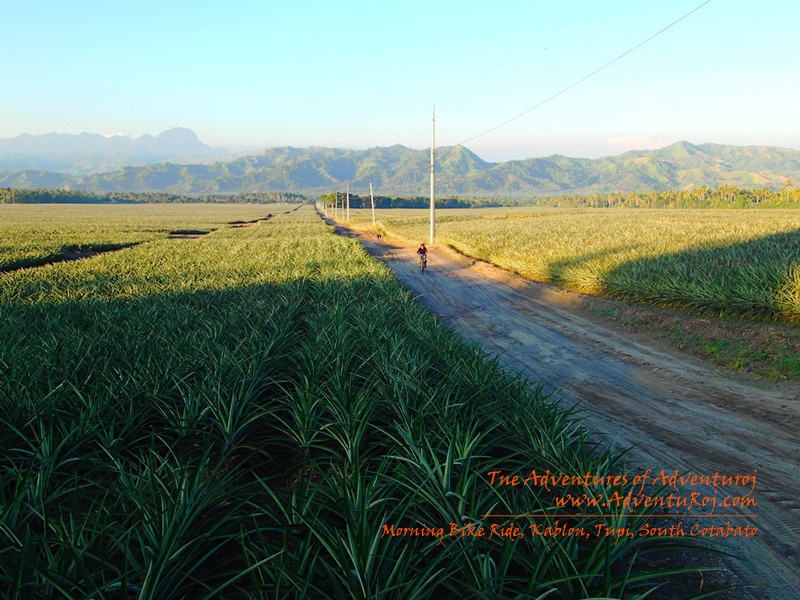 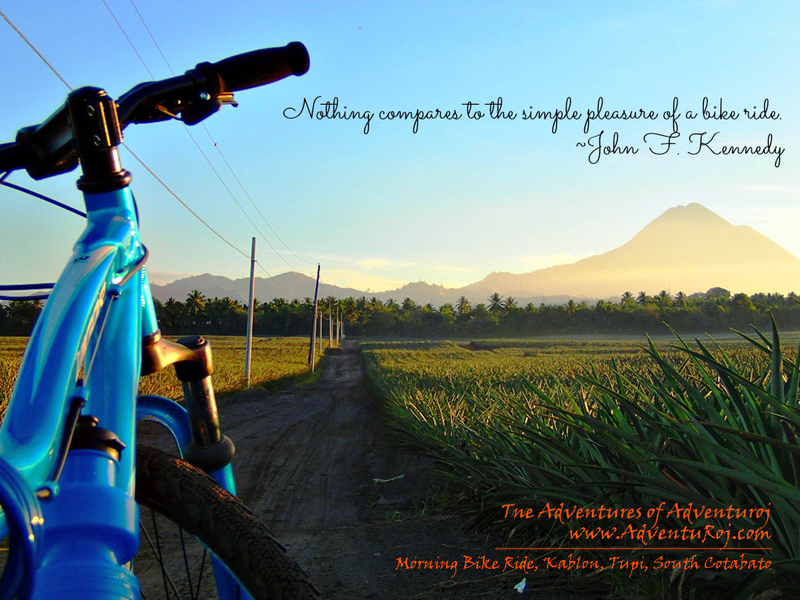 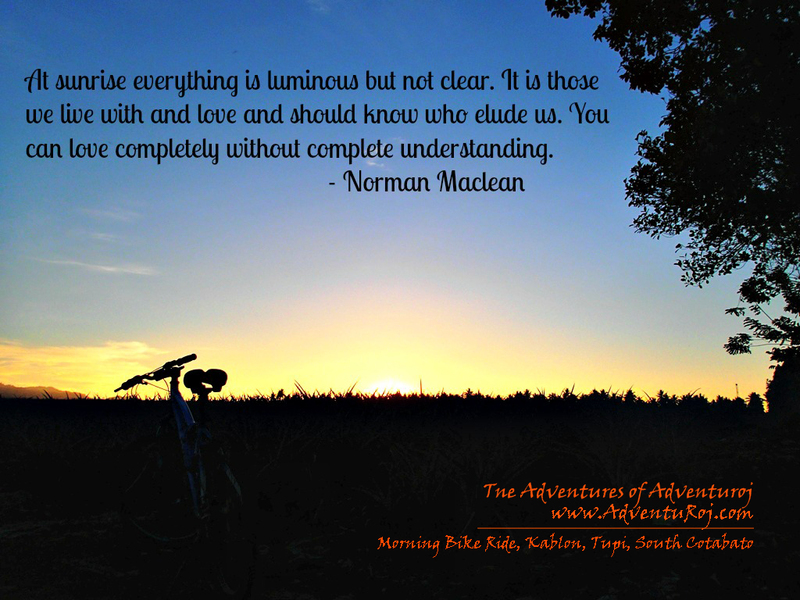 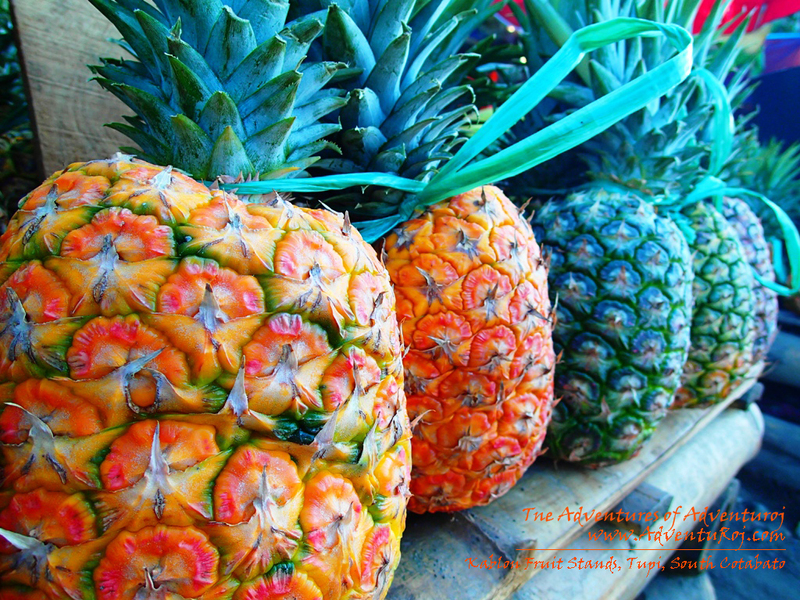 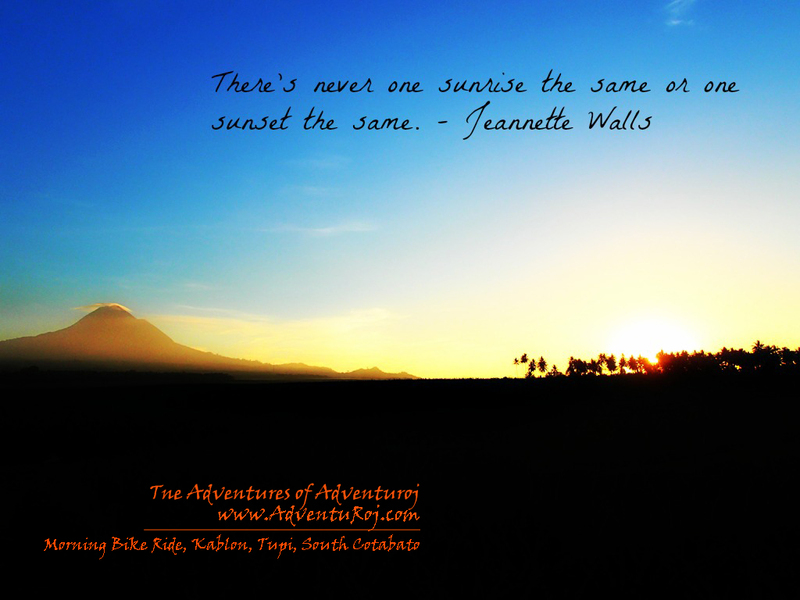 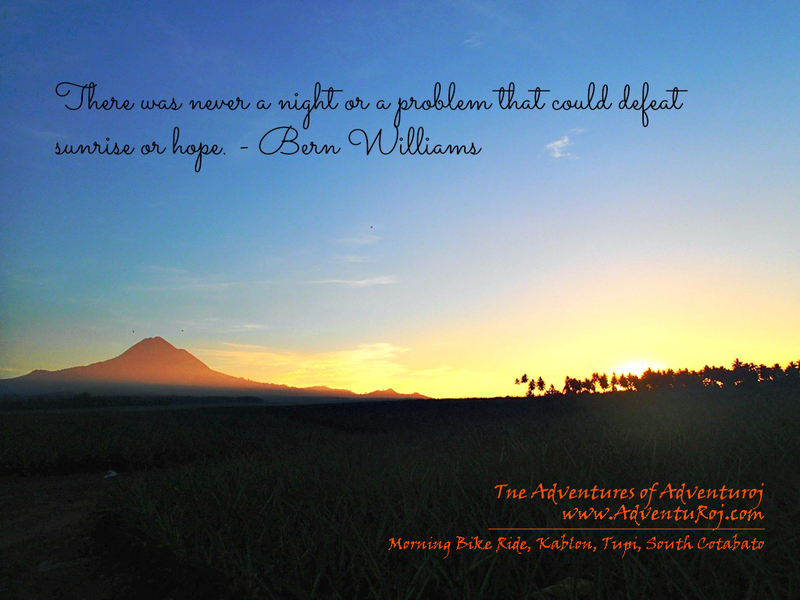 Quotations & Photography: A Bike Ride Into The Sunrise | The Adventures of AdventuRoj! 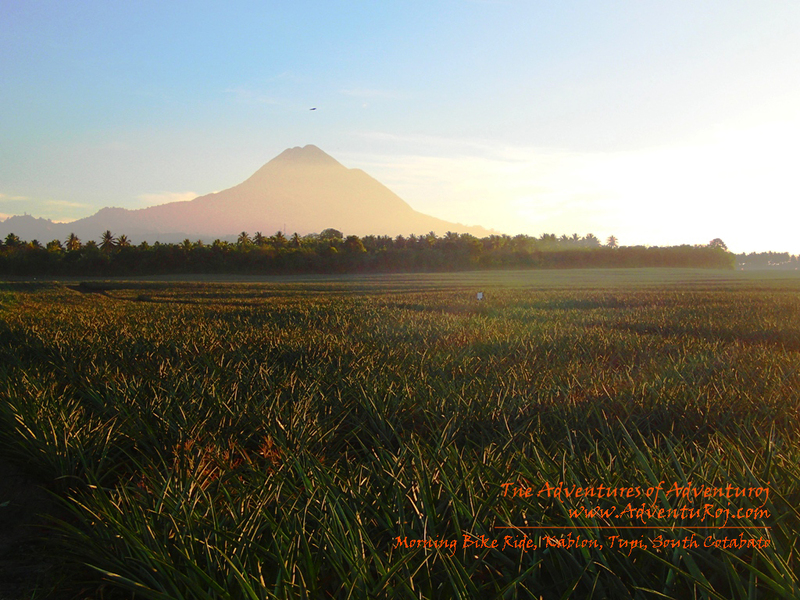 waw……..amazing shots u got there dude,,,,,,,by the way where u from…..? 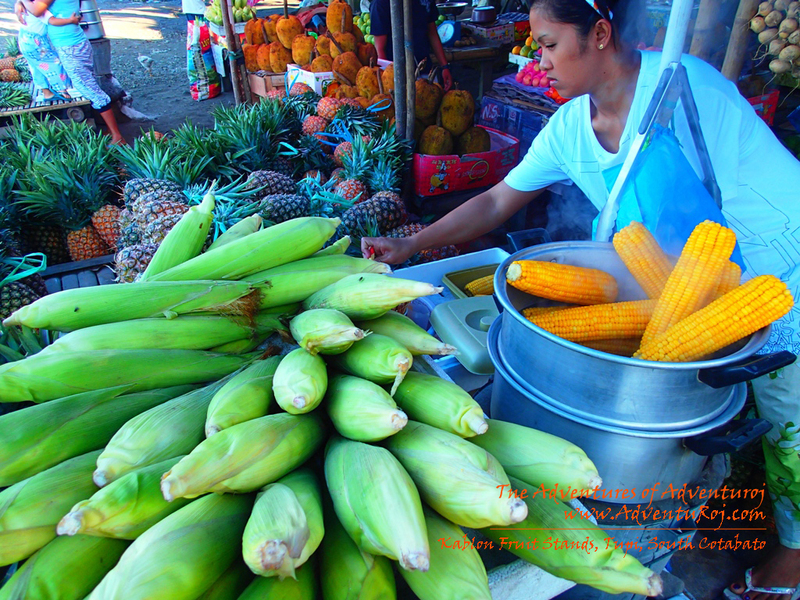 taga asa mo banda?